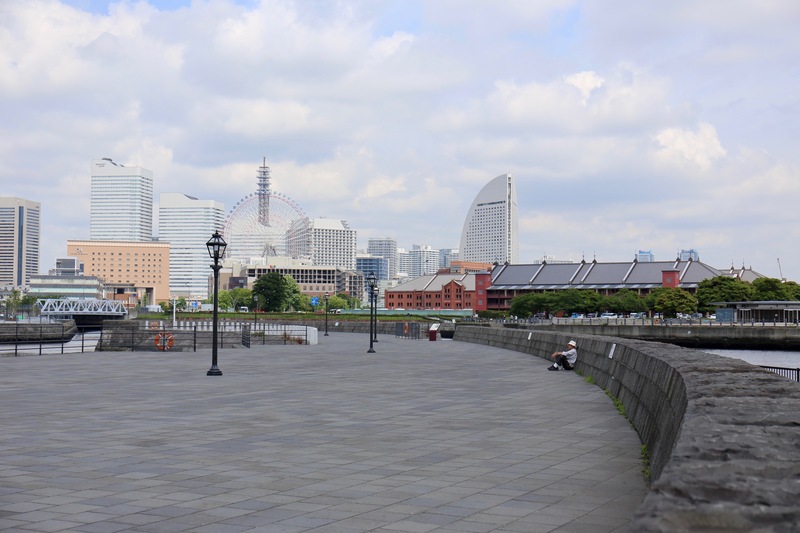 Combination of modern and historical architecture is a face of Yokohama. My 2nd contribution to WPC:Waiting. Wow! Thank you. Have a good day. Indeed, I love the town. Awesome photos. Thank You showing them. Thank you. I believe worth visiting.